William H. “Willie” Aydelotte, 82, passed away October 3, 2017 at his home in Reno, NV. Willie was born in Schenectady, NY on August 14, 1935 to William and Margaret Aydelotte. Willie grew up in Schenectady and attended Williston Academy in Easthampton, MA and Bryant College in Providence, RI where he earned a Bachelor of Science in Business Administration. Upon graduation, Willie went to work for the Travelers Insurance Company in Hartford, CT. Although he was trained in all facets of the Life, accident and Health Departments, he eventually was placed in the Employee Benefits Division. After a year of training, The Travelers transferred him to their branch office in San Francisco, CA. After several years in the insurance industry, Willie was lured away by a client who wanted him to head a recreational facility near Heavenly Valley, CA. Willie sold his insurance agency and moved to South Lake Tahoe where he helped to develop several townhouse and recreational facilities. Eventually the real estate venture failed and Willie was forced to move to Reno where he became a real estate agent until his retirement in 1995. One evening, a friend invited Willie to square dancing class to learn the dance and meet a lovely friend of theirs who was well versed in the dance and would be his “partner for the evening.” The “partner for the evening” turned into a partner for life and Mary Anna and Willie were married in August 1991. Willie was very active in Free Masonry. 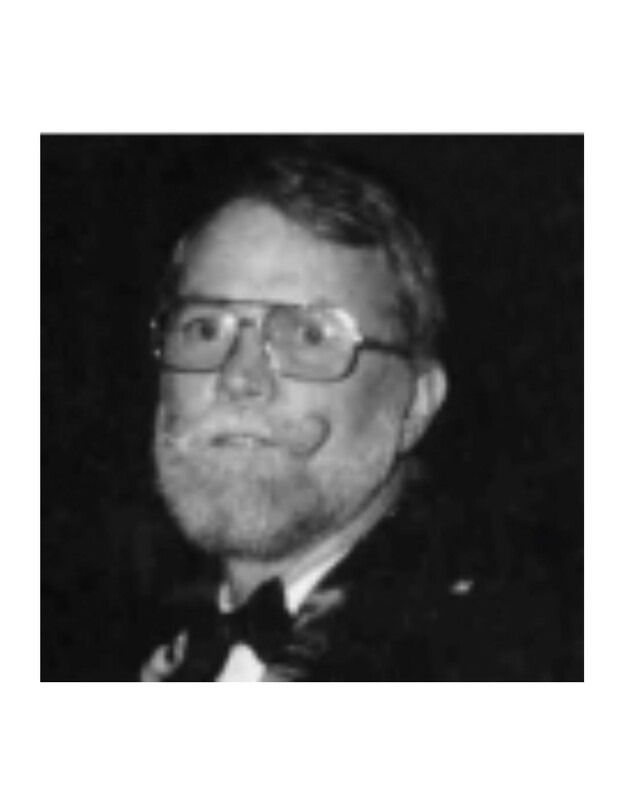 He was Worshipful Master of his Lodge, Potentate of Kerak Shrine and president of many clubs and organizations, both in Reno and Ft. Myers, FL where he retired. He loved to play golf and was a member of the United States Professional Tennis Association. He was also an avid skier also belonged to the National Ski Patrol. Willie is survived by his wife Mary Anna, his sister Margaret Mills of New York, his brother G. Thomas of Greenwich, CT, nieces Julie Levine and Lee Aydelotte Boffey, nephew Tommy Mills, two stepsons, Chris and John and many, many other relatives by marriage. On Sunday, February 19, 2017, John Haines Spencer, Jr. passed away. And the world will never be the same. 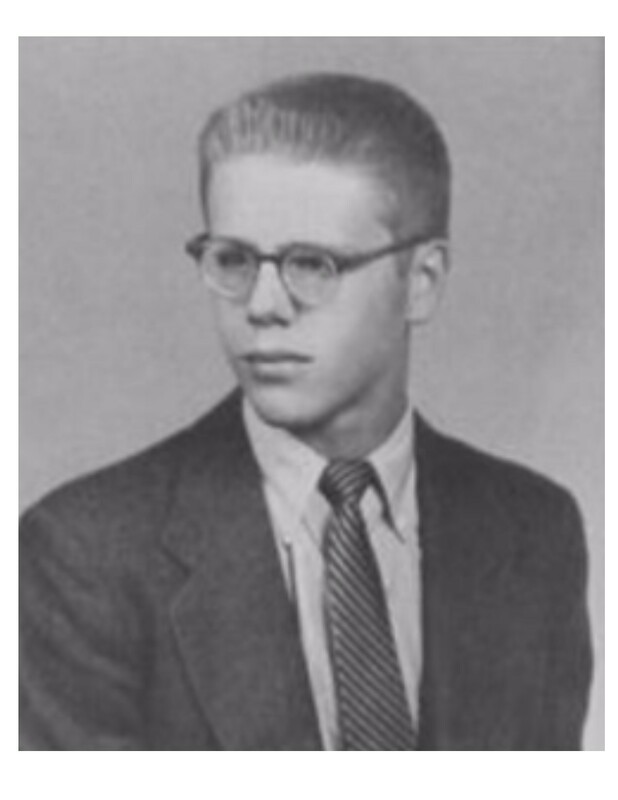 Born September 15, 1936 to John Haines Spencer and Pauline Simmons Spencer, Jack was raised in Adams, Massachusetts. 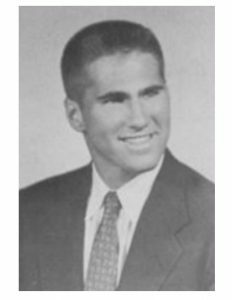 After graduating from Williston Prep School and Amherst College, he received a Masters in Education from Purdue University. While teaching at Williams High School in Stockbridge, he had the good fortune to meet and fall in love with Social Studies teacher Judith Leahey. On February 20, 1965, he had the good sense to marry her and continue a love affair that spanned more than fifty years. 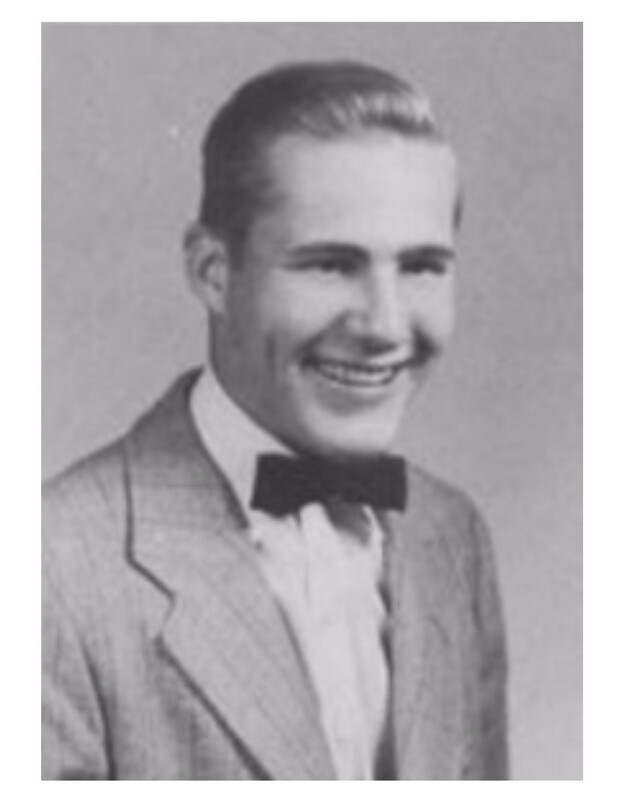 Mr. Spencer was an educator for 47 years. He taught Social Studies at Williams High School and Monument Mountain Regional High School and was Principal of Searles Middle School. He encouraged students to be conscious seekers and doers, to be disturbers of the universe. He was chair of the Monument Social Studies department from its inception in 1967. The department created the first Holocaust curriculum for high school students in the country. Jack and Roselle Chartock coedited the anthology that came out of that curriculum. Jack had a love of Stockbridge and its citizens, community activism and participation in government. He served on numerous committees and boards, including the Stockbridge Planning Board (chairman) and Zone of Appeals, The Stockbridge Library (president and member of the Board of Trustees), The Fund for Excellence and School Center, Inc. He was instrumental in writing the zoning bylaws for Stockbridge. Jack is survived by daughters Ann Marie (Scott) Miller, Kathy (Fred) Erickson, sisters Judy Burbank and Cyndie Spencer (Denny Lund), Pat and Buz Hanley, Mike and Sally Leahey, Fred Wigge an exchange student who became part of the family, grandchildren Eric, Kristen and Amanda Miller and Emily Erickson, many close cousins, nieces and nephews and grand nieces and nephews, the lucky 13 and generations of well-educated students, an astounding number of loving friends and a grateful community. He is predeceased by his parents Haines, Pauline and Louise Spencer, his wonderful wife Judy, and his step-mother Pat Swann. Mary Louise “Mary Lou” Hogan Holmes, 79, of Tinton Falls, N.J., died peacefully at home with her loving family at her bedside on Dec. 21, after a lengthy illness. 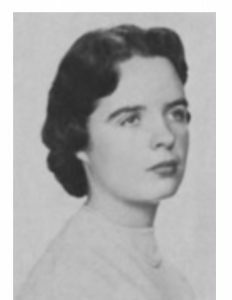 The daughter of Harold Hogan and Louise Callahan Hogan, Marylou was born in Northampton, Mass. She was raised in Florence, and lived in Manalapan and Farmingdale, N.J., for many years before moving to Seabrook Village in Tinton Falls in 2013. She was a registered nurse practitioner by profession, and worked for the State of New Jersey Division of Mental Health Services for 30 years, primarily as assistant director of nursing at the former Marlboro State Hospital and later at Ann Klein Forensic Center in Ewing, N.J., before retiring in 2000. She also was a clinical instructor of nursing for Ocean County College for many years. A graduate of the Williston Northampton School and the Providence Hospital School of Nursing in Holyoke, Mary Lou earned her bachelor’s degree from Trenton State College (now the College of New Jersey), and her master’s degree in psychiatric nursing from the University of Pennsylvania. Mary Lou was a passionate volunteer as well. In addition to prominent positions on many committees for the New Jersey State Nurses Association, she also served as a peer counselor at CentraState Medical Center in Freehold Township, coming to the aid of nursing colleagues who struggled with substance abuse issues. 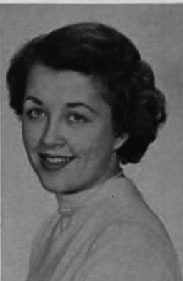 She was also a member of many professional nursing associations, including the Sigma Theta Tau International Honor Society of Nursing. She also served as a volunteer catechism instructor at St. Catherine of Siena Roman Catholic Church in Farmingdale, where she was a longtime communicant. Surpassing her deep feelings for her work, faith and personal interests was the love she felt for her family. Surviving are her husband of 57 years, Joel F. Holmes Jr.; her daughter and son-in- law, Theresa Holmes-Stenson and Eric Stenson of Farmingdale, N.J.; her son and daughter-in- law, Joel F. Holmes III and Beth Cannon Holmes of London, United Kingdom; her brother and sister-in-law, Jack and Peggy Hogan of Easthampton, Mass. ; and grandchildren Shane and Arianna Stenson, Cooper and Cole Holmes. Michael Reingold lived a life that was based in laughter and love. It is no accident that he made his career in advertising, the profession of great story tellers. 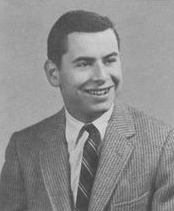 A son of Harold and Thelma Reingold of Boston, he learned the business from his father’s agency, The Reingold Company. 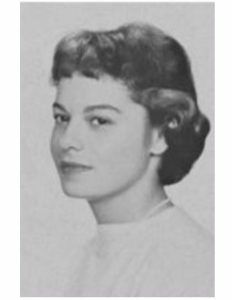 Married to Glenda (Danziger) and father to Caren (Francis), Robin (Donegan), and Michael II (Chip), Mr. Reingold moved to New York where he worked with the giants of the golden age of 1960’s advertising at Papert Koening Lois and Lois Holland Callaway. In the 1970’s the family returned to Boston where Mr. Reingold joined the advertising agency Ingalls, and then really hit his stride at HBM Creamer. After years with the firm, Mr. Reingold branched out on his own as the President and Co-Founder of the acclaimed Lawner Reingold Britton and Partners which became part of what today is Arnold, where Mr. Reingold retired as Vice Chairman. A gifted athlete as a youth, Mr. Reingold had a life- long devotion to baseball, especially the Red Sox, and Golf. Mr. Reingold also had strong interests in the arts and education, serving as President of the Board(s) of Emerson College and the Huntington Theater Company, as well as the Advertising Club of Boston. One of his proudest philanthropic achievements was as the founder of The Scleroderma Research Fund, which raised millions of dollars and endowed the Scleroderma Research Program at Boston University Medical Center. Of all his successes, Mr. Reingold’s greatest joy was his family, especially his grandchildren: Rebecca, Hannah and Andrew Francis and Connor and Dylan Donegan.